and ends at Place de la Concorde. The Avenue is 3.070 m long and 20.87 m wide. It was opened in 1848 May 3.
and every Hotel has a long and fascinating History. the Hotel Meurice located on number 228. Two more are extremely close. is 5 minutes walking distance from the Meurice on Place Vendome. close to the very end of the street. 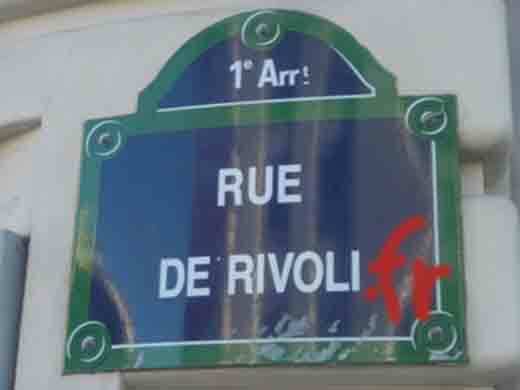 There is a multitude of 290 Hotels around the Rue de Rivoli. All around Paris you can find 2500 Hotels. located in the historic Paris Les Halles district. Louis XIV already knew it in 1646 when he was still a child. for the Brand Marithe+Francois Girbauld. by the American Video Artist Scott Stevenson. 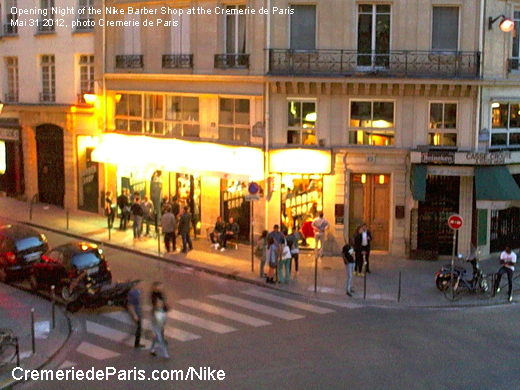 The Cremerie is a "Communication Hotspot"
and a famous place for Pop Up Stores and Brand Expos. It is located in the heart of Paris and in the heart of the history of France. is part of a collection of high profile internet addresses.